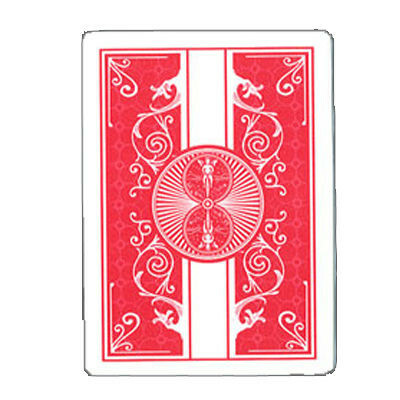 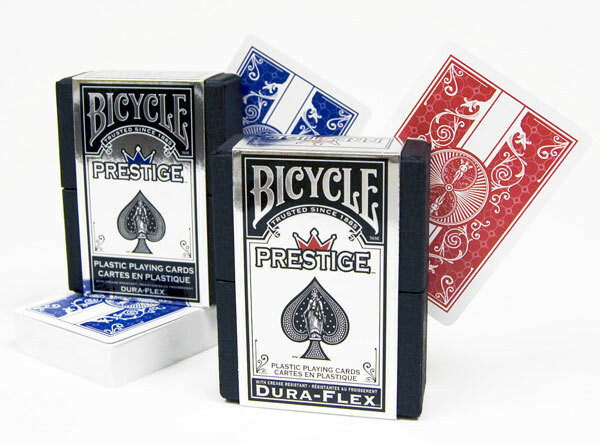 High Quality Plastic Playing Cards from Bicycle! 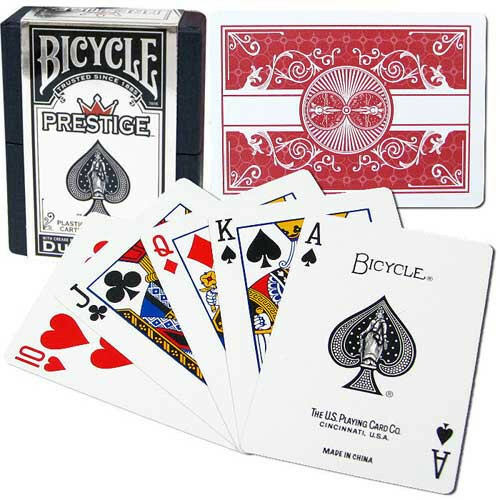 Upgrade your home game with a set of high quality Bicycle Prestige plastic playing cards and experience the quality look, feel and durability of a professional plastic deck of cards. 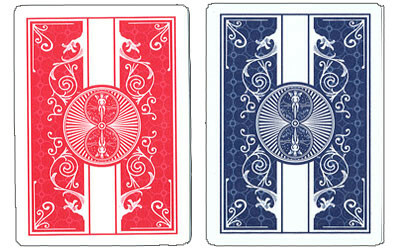 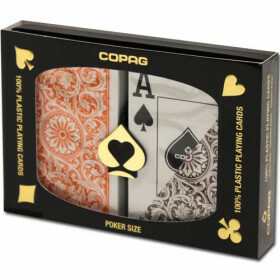 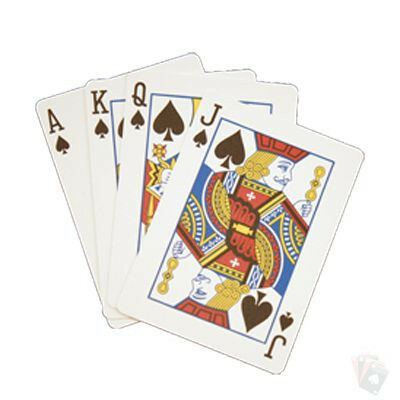 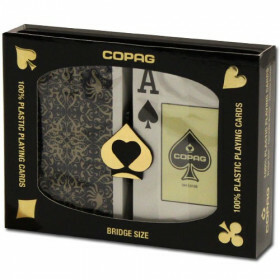 These cards will outlast the cheaper paper based playing cards and feel like the cards you use in a casino poker room. 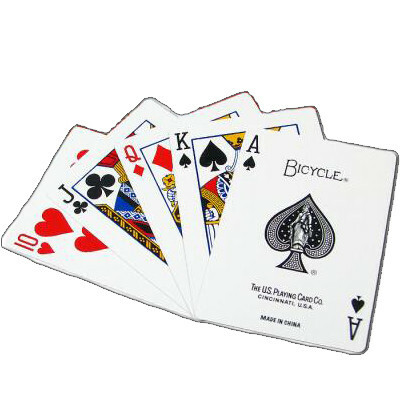 Many professionals prefer the flexibility and durability of plastic cards. 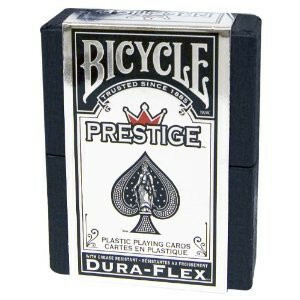 Bicycle® Prestige cards offer unmatched durability. 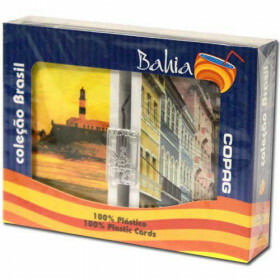 It’s the only 100% plastic card to offer a paper-like feel. 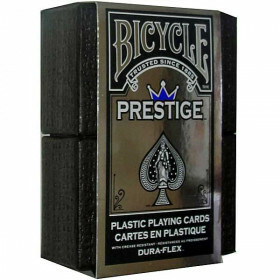 The Prestige deck is perfect for neighborhood games and professional tournaments alike.